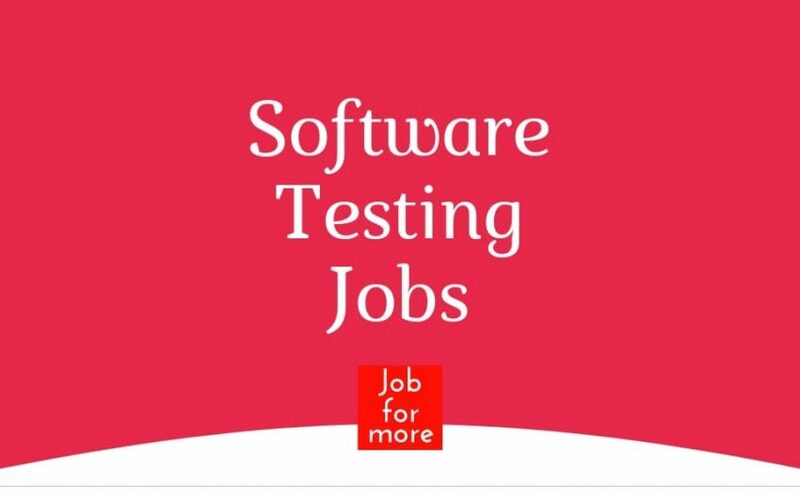 Are you looking for Java, SQL, and Manual Testing Jobs in Bangalore, Pune, Noida, Mumbai, Gurgaon and Chennai?? See the Full Post. Design and development experience of three-tier enterprise products. Own feature development from the definition, design through delivery. Ability to research, follow up and resolve complex challenges. 5-8 years of experience in product development/services domain. Strong programming skills, as well as the ability to review complex code bases written by others. Ability to Model & design databases. Exposure to web portals and related technologies. Exposure to open source components for Development, Reporting, Testing for enterprise applications. Experience in Restful web services, Java Design Patterns, JUnit (Mockito). Java development framework OSGI, Karaf, PAX, Camel. Understanding of IOC framework – Apache Blueprint, Spring. Big Data Technologies – Apache Zookeeper, Apache Drill, Apache Oozie, Apache Kafka, Apache Hbase. 4+ years experience with Java Development and Web Technologies. Strong technical experience within the java, j2ee, web-services, Rest, SOAP. Working experience in DevOps culture. Able to use Git, SVN and follow git-flow workflow. Highly proficient in core Java programming and Java frameworks, ideally Java 8. Object orientated design and coding skills. We are hiring Java Developer for 6-month contract Extendable for Mumbai (Goregaon East). Cybage is hiring Technology Enthusiast with experience in building high-performing, scalable, enterprise-grade Java applications. More than 7 years of experience in developing Java-based web/enterprise applications. Hands on experience in Core Java, Restful web services, Multithreading, Spring MVC, data structures and ORM Frameworks (Hibernate/JPA). Excellent knowledge of object oriented technologies, multi-tier applications and Service Oriented Architecture. Sound understanding of various design patterns and fundamental computer science concepts related to databases, data structures etc. Looking for Senior Java professionals with 5+ yrs experience in java technologies. The hands-on individual responsible for producing excellent quality of code, adhering to expected coding standards and industry best practices. Must have strong experience in Core Java, Multithreading, Spring, and SQL. Good knowledge of Spring, Hibernate, Caching Frameworks, Memory Management. Problem- solving/ Troubleshooting skills. CGI Information Systems and Management Consultants. First level Applications Development professional, representing the most common entry point into the organization. Performs routine activities related to applications development. Focuses on learning and acquiring work skills/ knowledge in the Applications Development field. Work with leads and BAs to understand customer business. Estimate efforts for detailed implementation. Work with leads to understand high level technical design and code. Create and own reusable solutions. Provide integration support to development teams. Looking for Software Engineer SQL with the below-mentioned skill set. TSQL, Store procedure, SQL Server 2008/2012/2016 and ETL. Candidate should have good experience in SQL Server development and also candidate should have experience in .Net also. Server profiler and deadlock analysis. Unitech Infospace, Ground Floor, Tower 1, Block B, Plot No. 2 Sector 62. Throughout experience in Core Java. Hands-on technical competence to code & design. Strong core Java and Multithreading + Synchronization. Atleast exposure to the Agile way of working (highly desirable that person has played Scrum Master role earlier).